Please, send me more information about ref DMD1368 in El Paraiso, Estepona or similar properties. 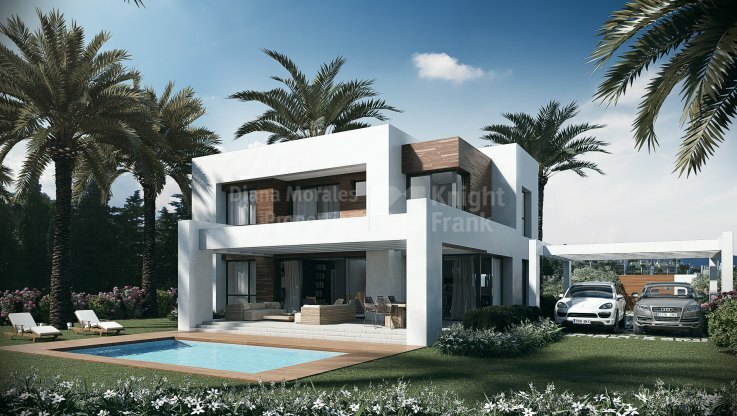 This residential compound of luxurious contemporary style villas is situated in El Paraiso, a well-established area between Marbella and Estepona, serviced by a wide range of facilities, and surrounded by two golf courses. The complex consists of 11 different villas and the estimated completion date is October-December 2018. The properties are designed by renowned local architect and are built in first class materials and specifications, offering the perfect combination of luxury and comfort. 60% Paid on completion when public deed is signed (and 1st occupational has been granted) *All payments are subject to 10% Vat. All payments are secured with a bank guarantee. El Paraiso is one of the more established residential areas on the Costa del Sol. 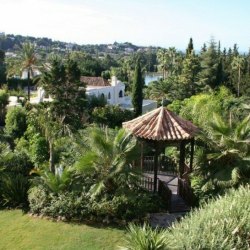 Situated roughly midway between San Pedro and Estepona, a little to the west of Marbella, it is a tranquil area dominated by villas and townhouses ranged around the El Paraiso Golf Club.